Get ready to enjoy cooking with Ilve’s skillfully crafted Moderna range cooker in graphite. 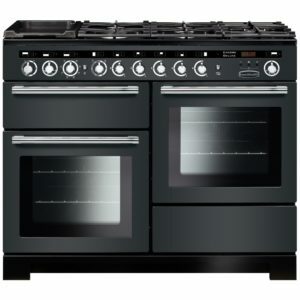 Definitely pleasing on the eyes! 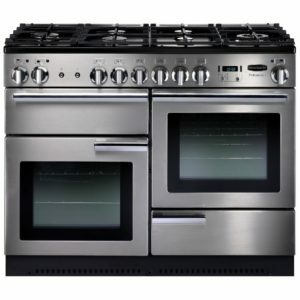 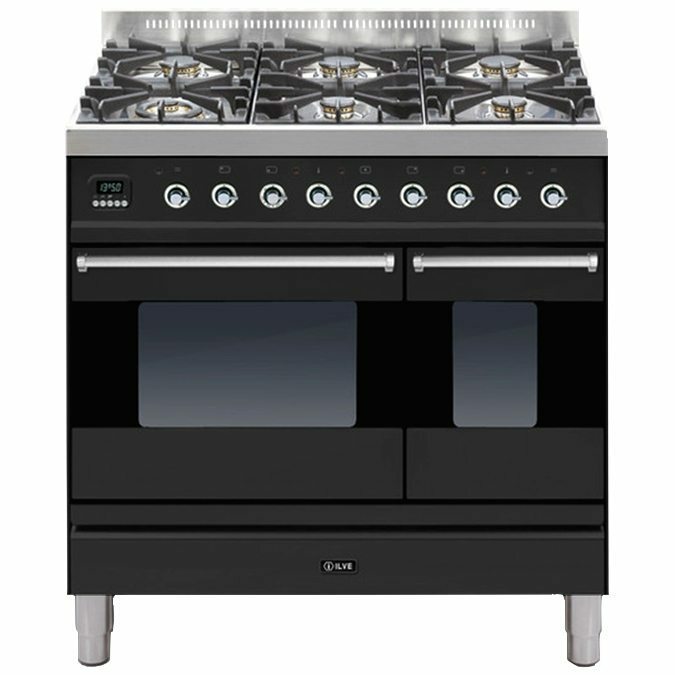 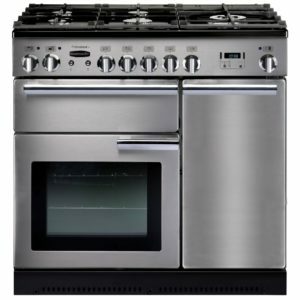 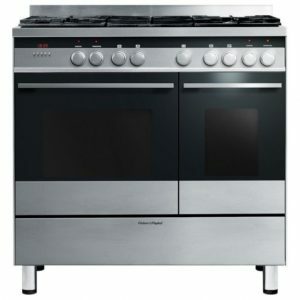 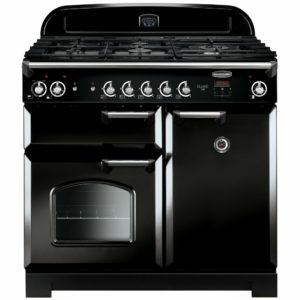 With two fantastic multifunction ovens and a powerful six burner gas hob you can be sure that you will be able to cook up a treat!